Receiving gifts from a friend is probably the best way for the younger crowd of gamers to receive new and popular games. Not having to get up off your gaming chair to head over to a bank or to find a way to take your parents credit card when they are not looking, this method definitely makes it easier to get what you want and not get into any trouble in the process. FriMI by NTB. Available on the Google Play Store and Apple’s App Store, FriMi is essentially a digital lifestyle partner.One key point that should be highlighted about FriMi is that it is available to anyone. So even if you don’t have an NTB bank account, you can still enjoy all the features of the app. Once you download and install the app, you are required to sign up for a FriMi account or login to an existing account. Next you will be required to enter your personal details such as Name, Date of Birth, employment etc. Following the previous step you will have to create a FriMi ID in order to use the service. The ID will also works as your bank account. 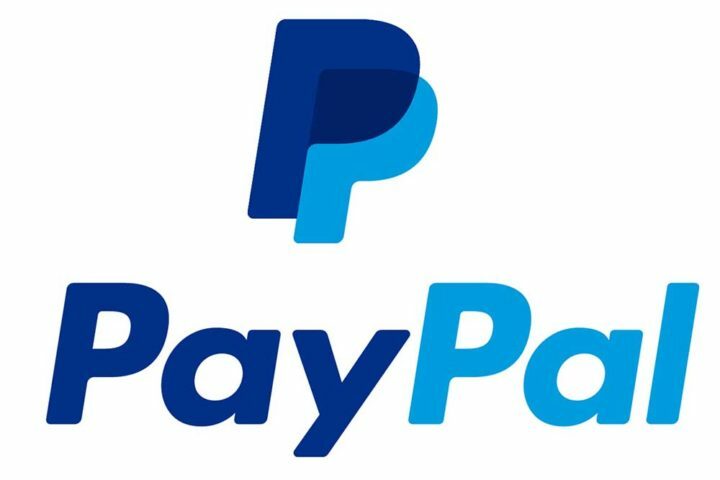 PayPal is a worldwide online payments system that supports online money transfers which is used by online vendors, auction sites and many commercial uses and as you guessed it, to purchase Steam games as well which will require you to have a debit or credit card that has access to international purchases as well. 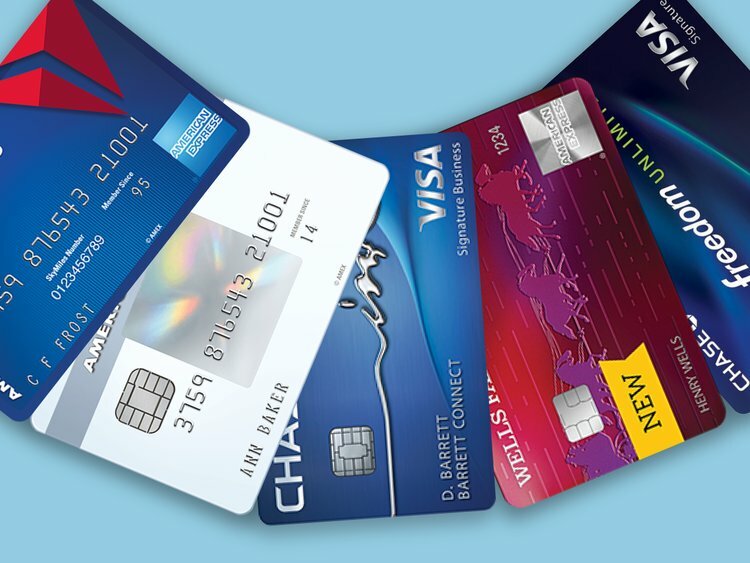 Many banks currently provide such cards which are supported by PayPal. Many people don’t really need an introduction to a credit card as its what most kids use to buy their games or make in game purchases with their fathers or mothers credit cards. 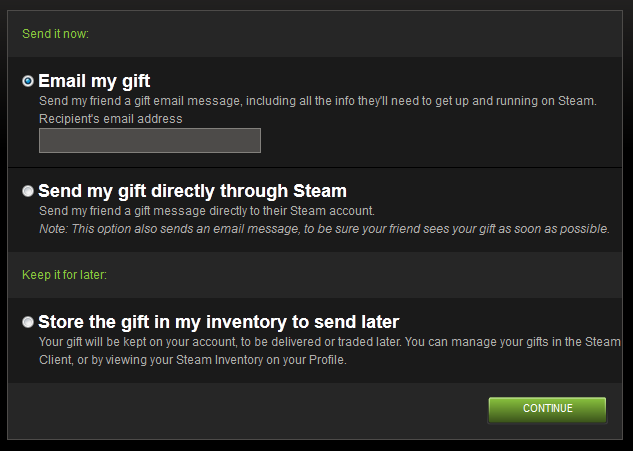 It’s probably one of the most commonly used tools to make steam purchase. Just make sure that if you want to get your hands on a credit card to have a stable income and pay on time as it is offered on a credit basis and gives you some independency as to not always rely on “borrowing” your parents credit cards. 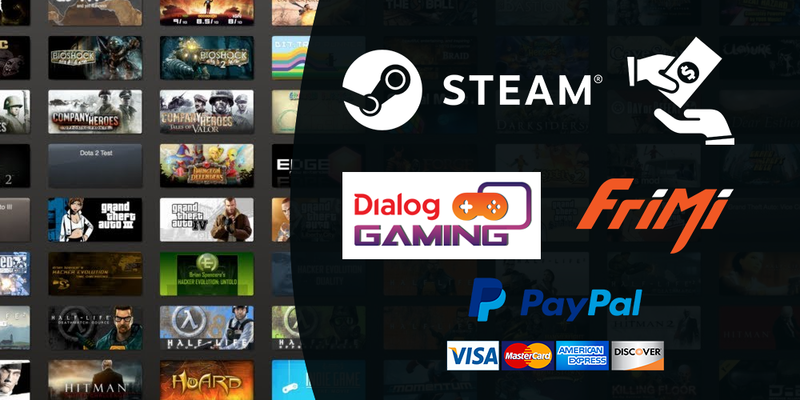 Dialog Gaming is the first Sri Lankan network to allow direct billing for purchase of games, credits or in-app-purchases through Steam. The amount will simply be added or deducted from your Dialog Prepaid account or Postpaid bill. With absolutely no extra charges to purchase a game other than the value specified on Steam, purchasing games via Dialog is cheaper and easier as you would only require a Dialog Connection. 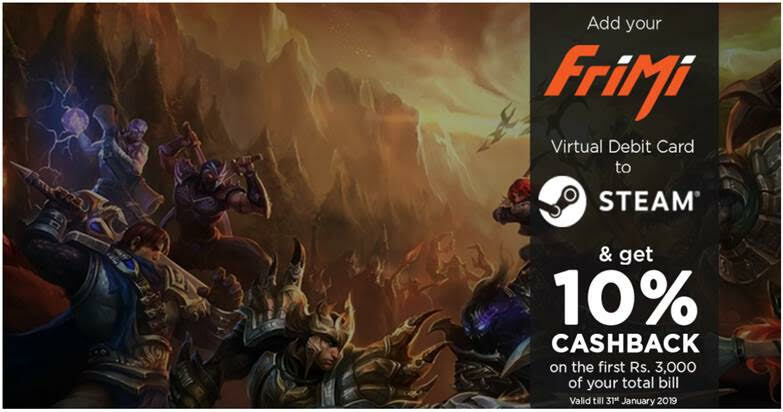 This hassle-free payment gateway will permit the purchase of games and add ons with no credit or debit card. With a huge variety of options available to all gamers to add onto to their steam library with the addition of Dialogs top up option and FriMi’s virtual debit card which anyone has access too, definitely provides a much simpler access to your favorite games compared to a few years back where it was significantly more difficult to acquire the games you wanted most. What do you think about our list? If we missed any options please let us know down in the comments section!.